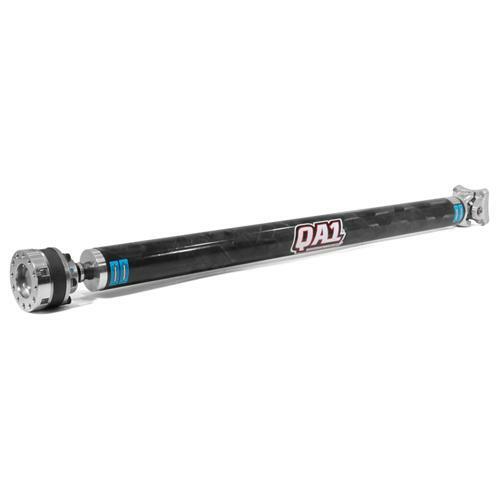 QA1’s one-piece bolt-on Mustang carbon fiber driveshafts have high speed capability and built-in strength while still being lighter than other driveshafts. 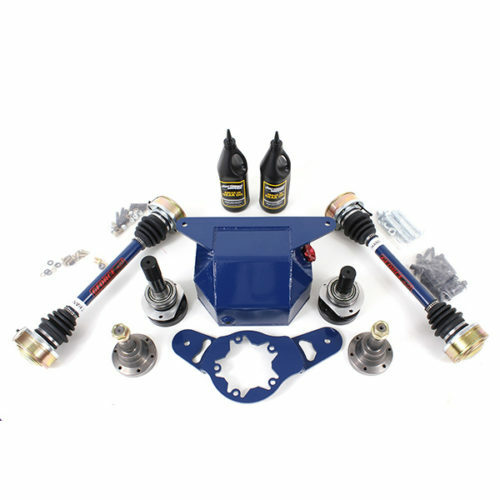 They feature a Mustang-specific flange yoke front attachment and a high speed CV joint on the rear with a high speed sealing boot and high temp grease. 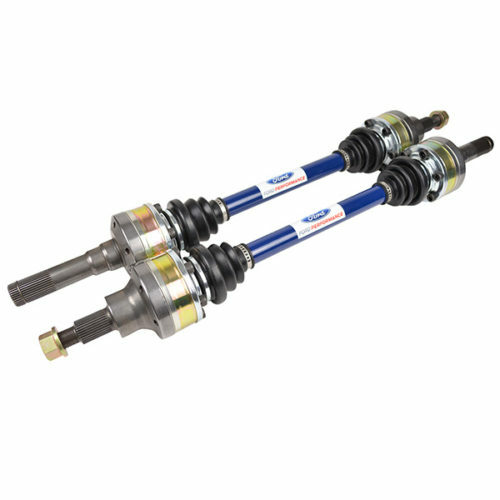 This high speed capability, combined with the tube’s uniform wall thickness from being wound in-house, improves RPM and top speed performance while reducing NVH (noise, vibration, and harshness) over the factory two-piece driveshaft.